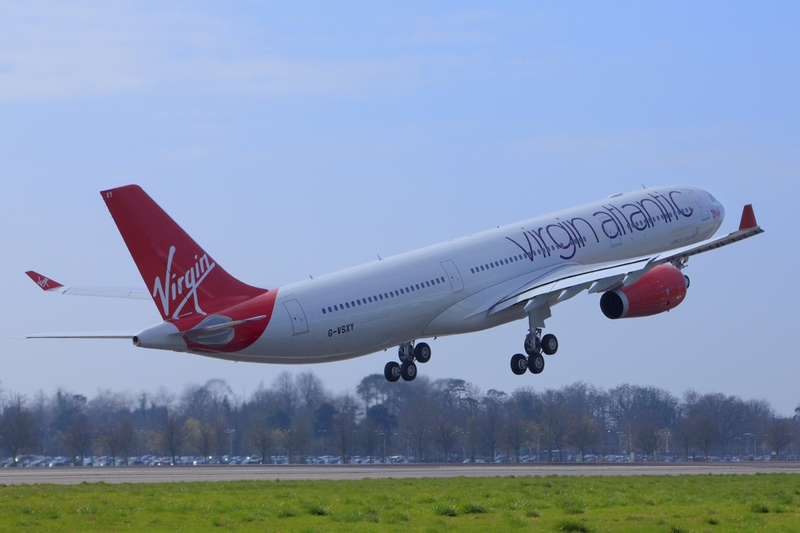 Virgin Atlantic Cargo has appointed VN Cargo Connect as its new general sales agency partner in Lagos, Nigeria. The airline operates daily Airbus A330 flights to and from Nigeria’s largest city and in 2016 celebrates 16 years of services between Lagos and London Heathrow. In support of the new Virgin Atlantic contract, VN Cargo Connect has increased the size of its sales team in Nigeria from seven to 12 people to maximise revenue opportunities for the airline and to meet its high standards for customer service. All dedicated sales activities are being coordinated at VN Cargo Connect’s Nigeria base at Murtala Mohammed Airport, led by manager Leslie Omokhodion.